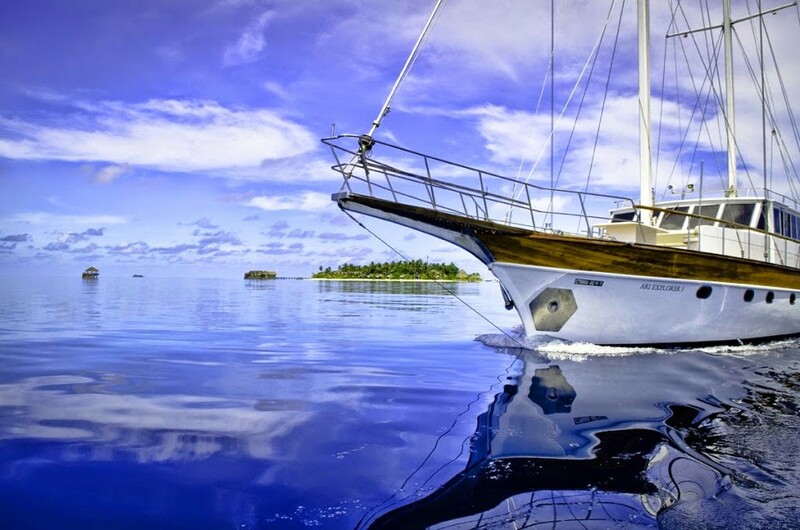 With its sleek design spelling out lavishness and elegance, Ari Explorer is the famed yacht of Kandolhu Island. Measuring 25 meters in length, the vessel stands proud and tall cruising the North Ari atoll with the many excursions it offers. Take the Sunset Cruise for instance, where you board Ari Explorer in the afternoon to sail across the endless horizon while witnessing the awe-inspiring sunsets in the Maldives. Canapés and champagne are served by a private waiter and crew are on standby watching for Dolphins as you delight in the beautiful colours spread out on the sky. And that is not all. Ari Explorer also provides the luxury of private diving experiences where you could embark on a tailor made itinerary to explore the magnificence of underwater expeditions in North Ari. Choose from manta cleaning stations to waters that inhabit sharks and other pelagic fish life, the choice is yours! Professionally trained cabin crew ascertain your needs and wants are met, whether it’s the provision of a cold glass of beer after a spectacular dive or to select the best dive spot according to the currents of the day. Delicious fare is also served on board as you take to the ocean to explore with your beloved or a group of new friends. You could also halt at well spotted snorkeling sites to engage in a fun session of seeking marine life. The dive instructor guiding you will be more than happy to choose spots to see turtles, eagle rays or colourful soft corals decorating the seabed. 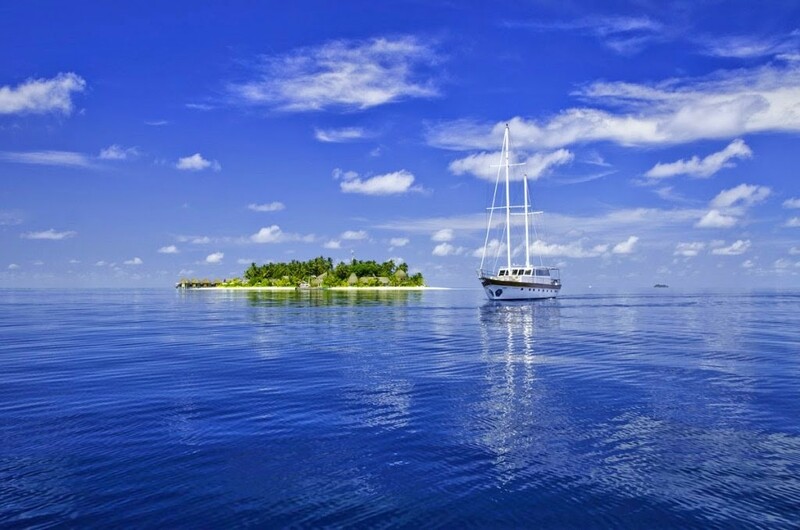 Book this amazing getaway at Kandolhu now, and navigate your way through the Ari archipelago.